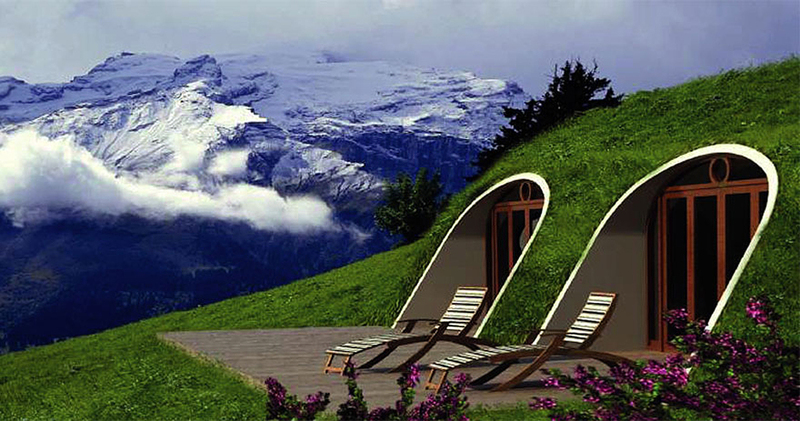 Ever wanted to live in the Middle-earth? 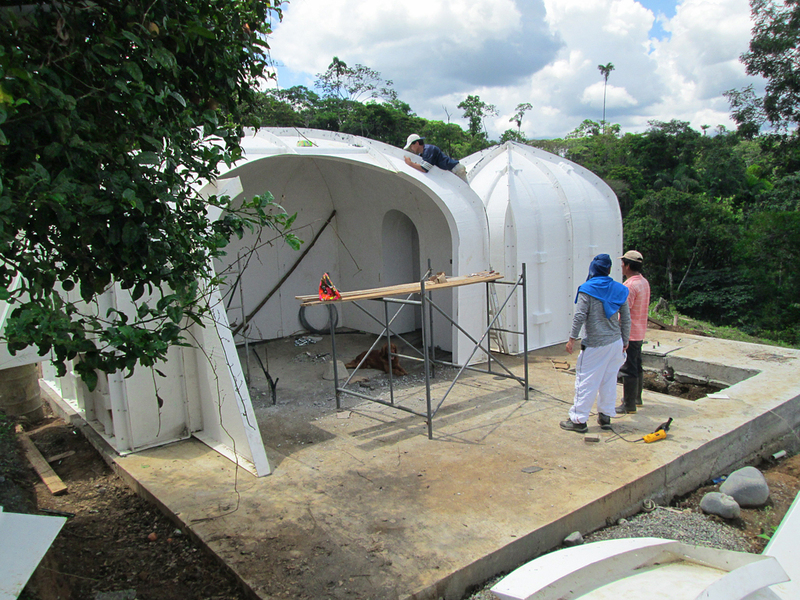 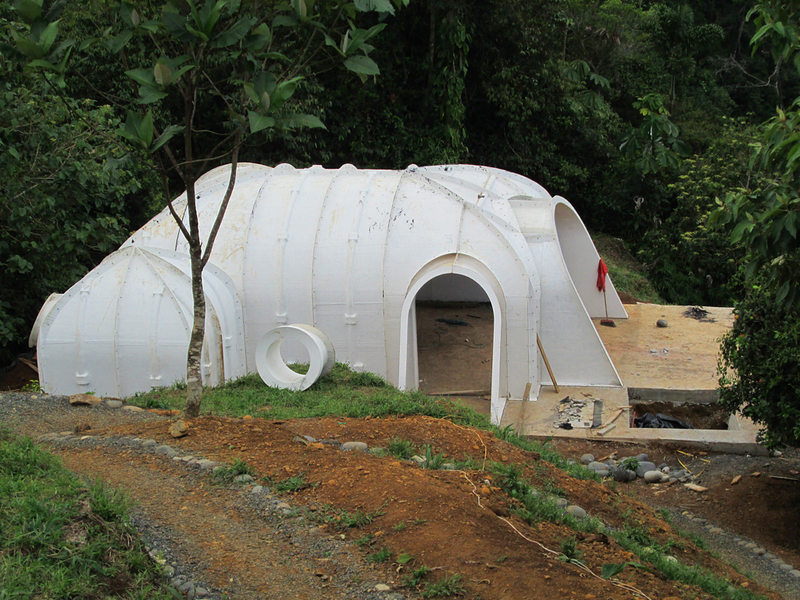 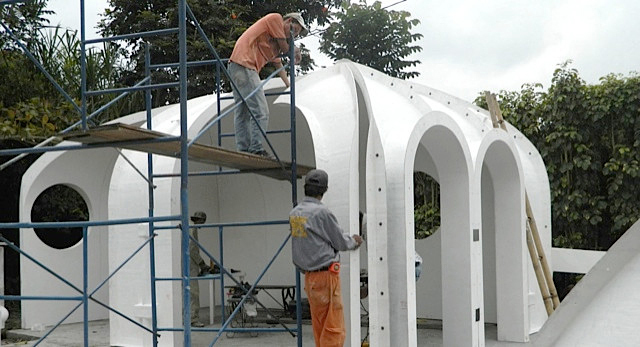 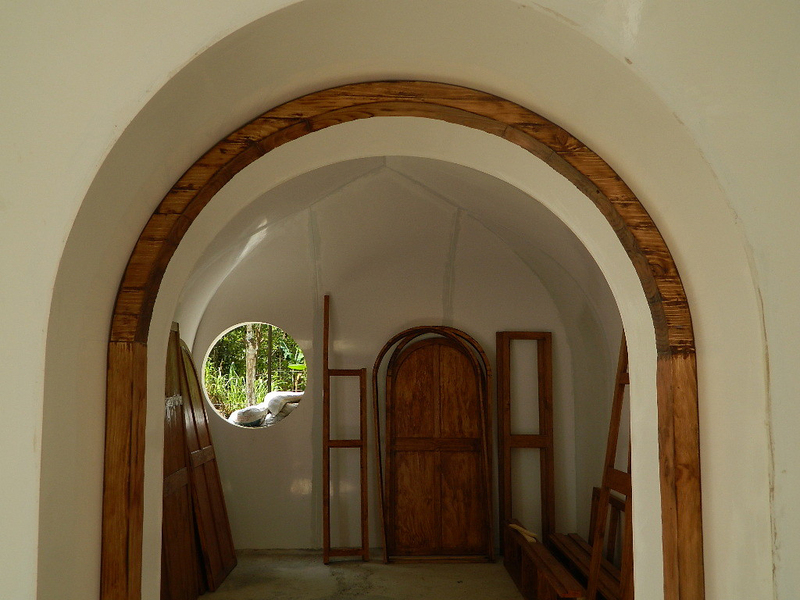 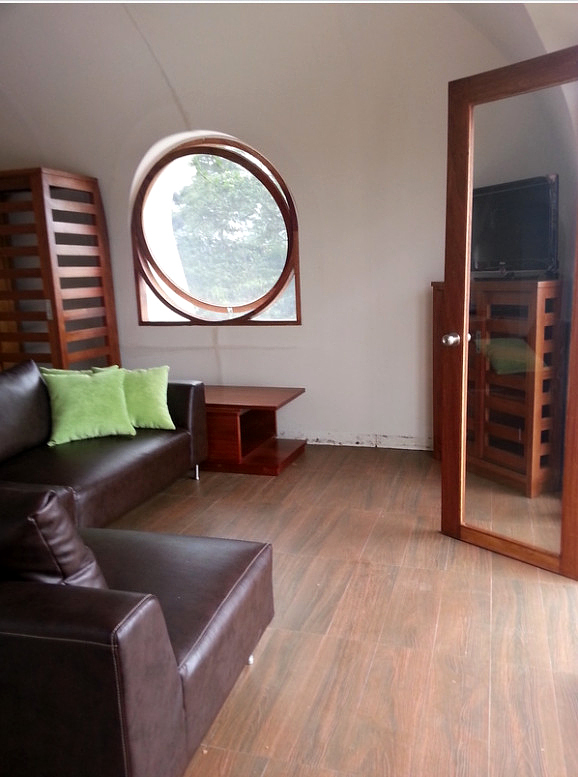 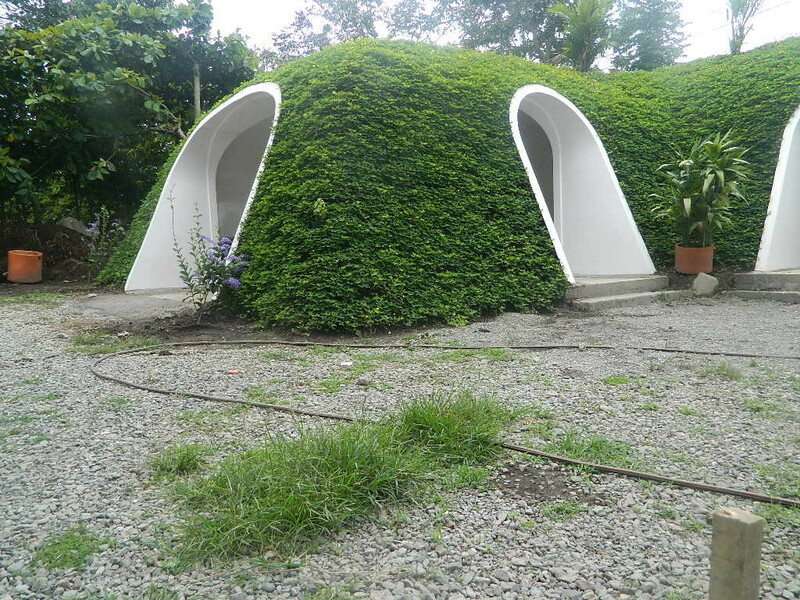 A company called Green Magic Homes came up with an idea to build tiny prefabricated houses that look exactly like Hobbit holes and can be assembled by 3 people in a few days time! 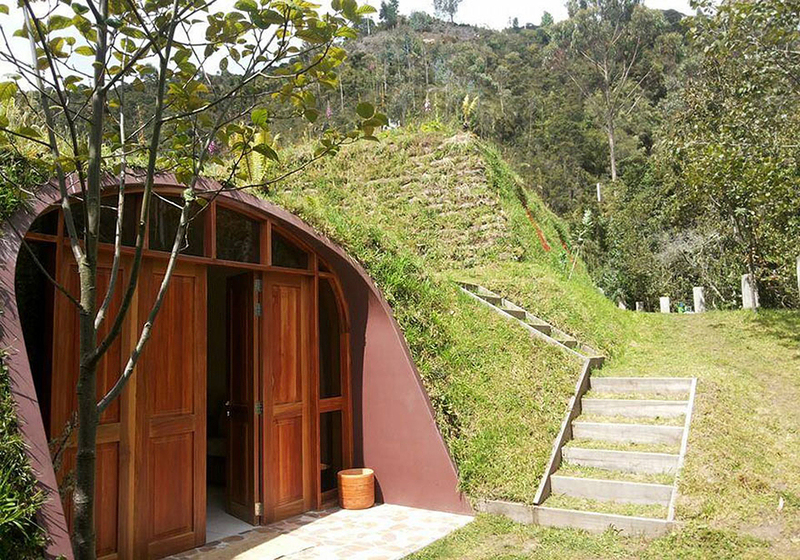 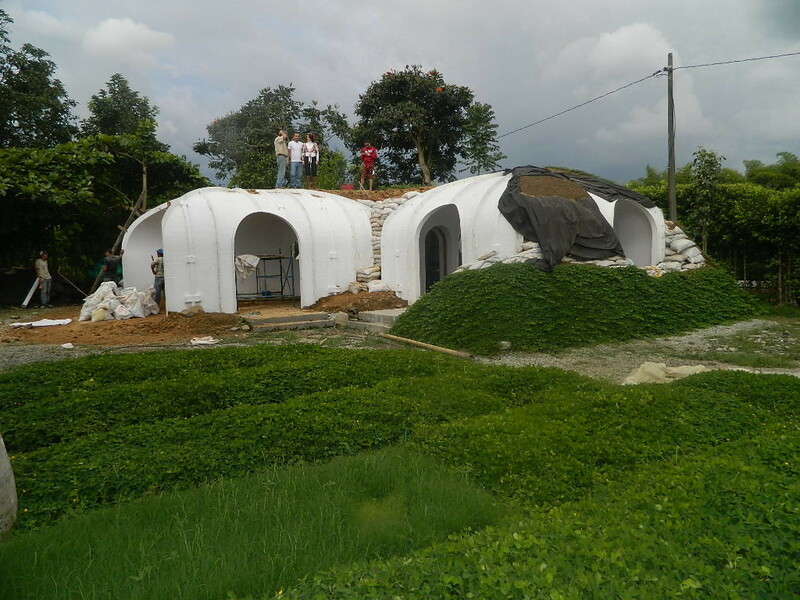 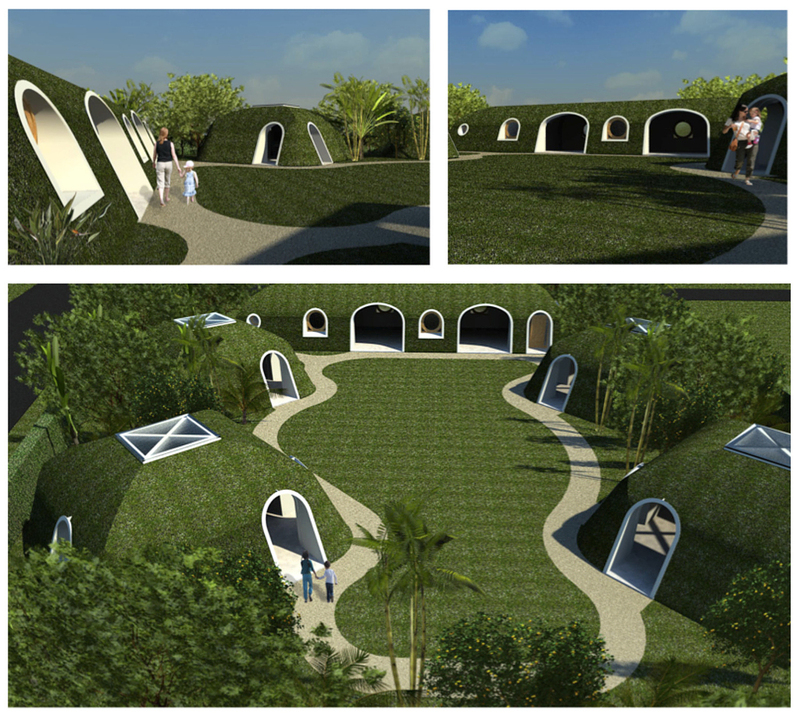 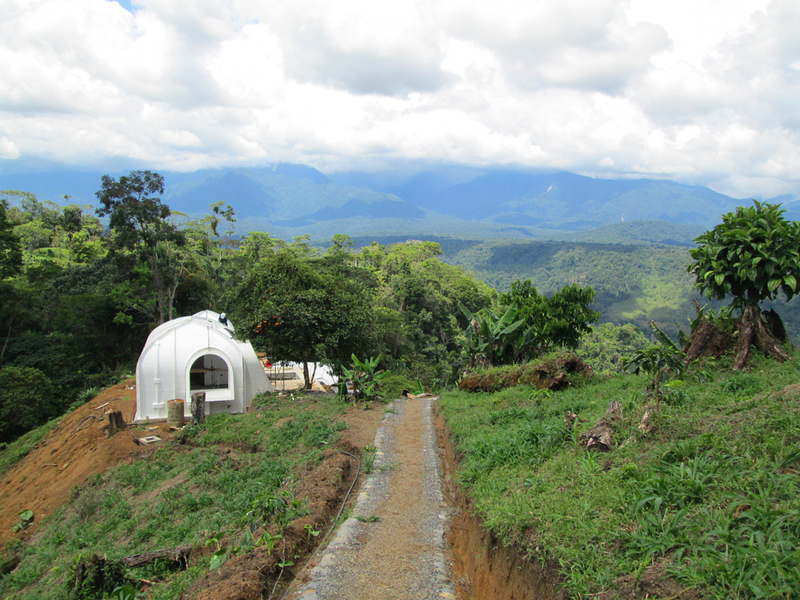 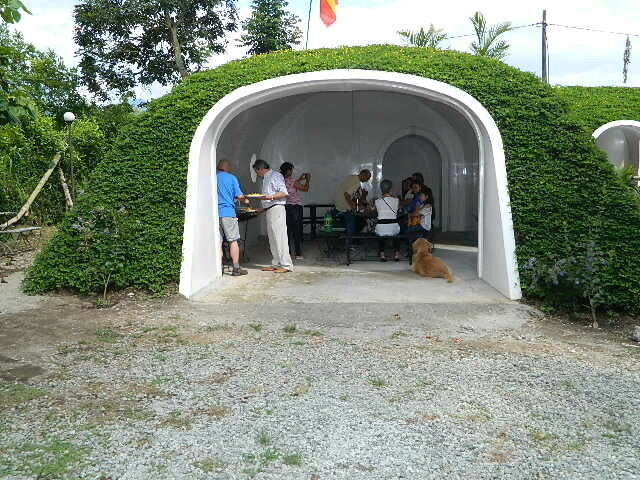 Just like Hobbit holes, these houses are designed to exist under a layer of soil and turf and can even produce food if you decided to grow some veggies on the roof. 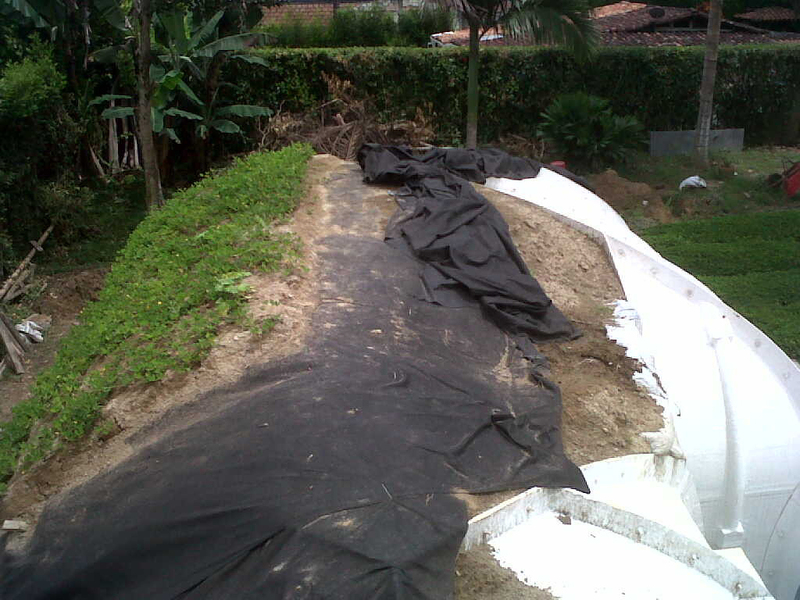 If you are not a fan of greens, they can even be covered with sand or snow, depending on where you live. 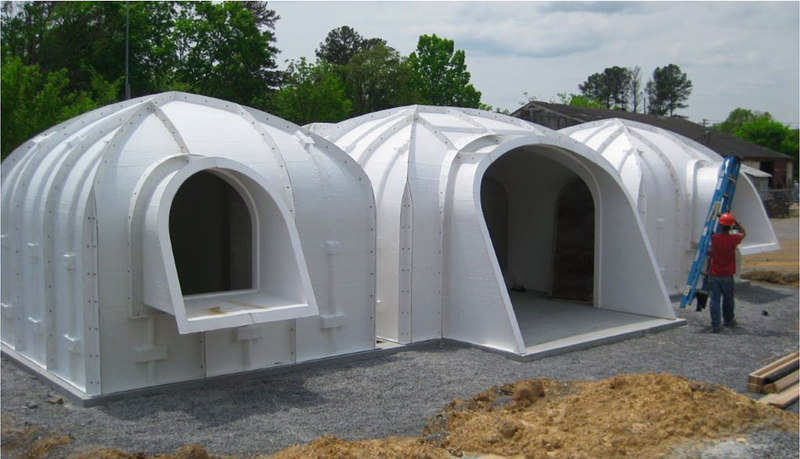 If you have a vision of your own, this company can make it happen as their modular system offers endless possibilities of design. 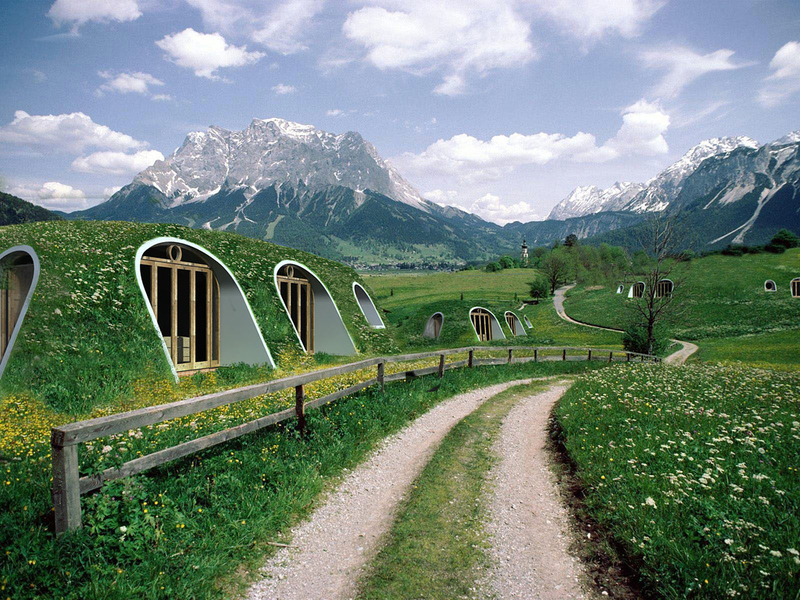 Cozy, eco-friendly houses that neatly blend in with nature, I mean you don’t even need to be a Tolkien fan to appreciate the idea!